Coolpad is not a popular brand in Nepal. 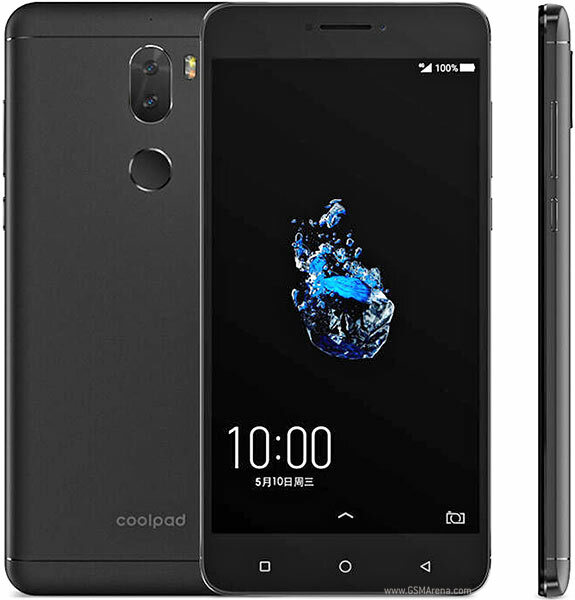 The phone that was fairly popular in the Nepali Market was the Coolpad Cool 1. After that phone, no phone has been able to make a noticeable dent in the market. 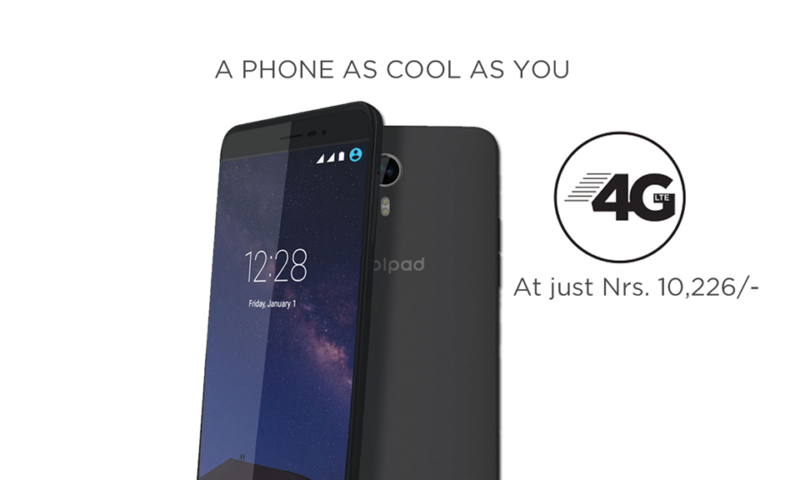 But, after some time, coolpad has finally released a new phone in Nepal that looks promising. 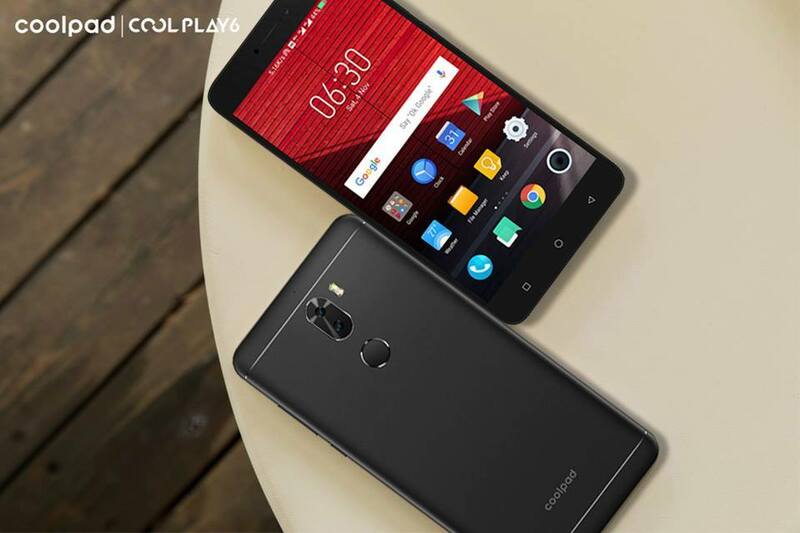 The Coolpad Cool Play 6 has recently made its way to the Nepali market. 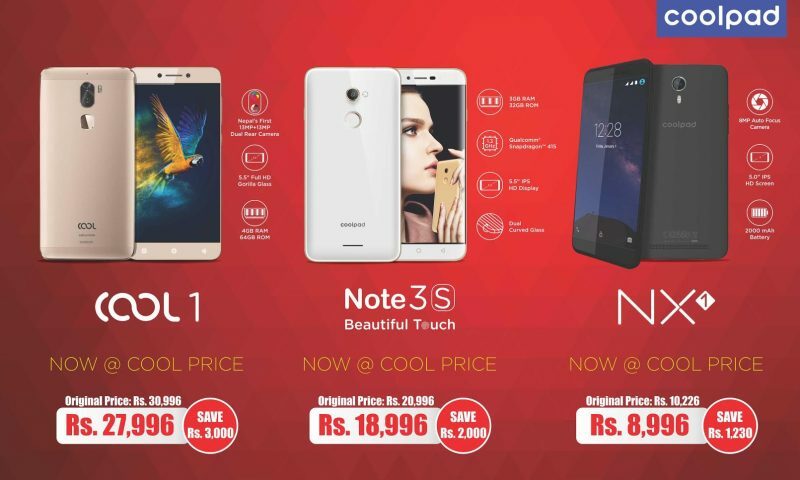 Coolpad Cool Play 6 price in Nepal is Rs. 31,996. As this phone is primarily focused on Gaming, Coolpad has tried to cram the best hardware possible for this price point. It has a 5.5 inch 1080×1920 IPS LCD capacitive touchscreen with 401 Pixel per inch pixel density. The Cool Play 6 comes with an octa-core Qualcomm Pro MSM8976 Snapdragon 653. This processor is accompanied by Adreno 510 Graphics processor. Internal Memory of this device is amazing as well. It comes with with a dual channel LPDDR3 6 GB RAM which is integrated into the SoC. The camera setup on this device is interesting as well. These 13 Megapixel sensors have a resolution of 4160×3120 pixels and f/2.0 aperture. This camera is able to capture photos at 12.98 Megapixel and Videos at 8.29 Megapixel (3840×2160 pixel) 4K videos at 30 fps. And the front camera setup uses an 8 Megapixel CMOS sensor with f/2.2 aperture. The Android Operating System on this device is currently 7.1.1 (Nougat) but it will soon receive an Android 8.0 Upgrade. This phone has a Journey UI Launcher on top of stock android. This phone has a 4060 mAh Non-Removable Battery. This will be juiced up via USB Type C charger on this device. 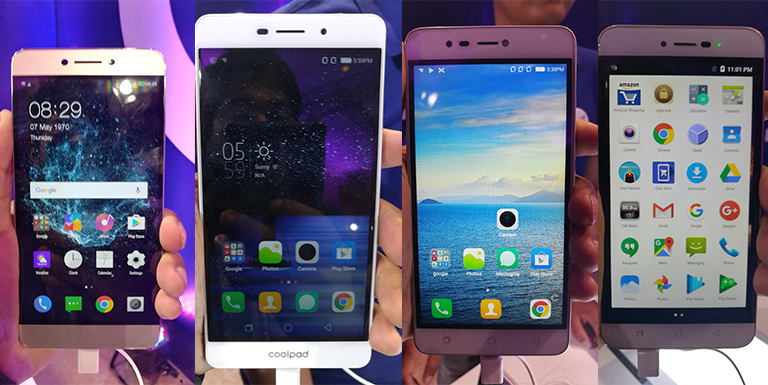 The Coolpad Cool Play 6 looks promising on paper. However, this phone has a slightly older processor, the Snapdragon 653, which is basically similar to its predecessor the Snapdragon 652, but with 4 extra low powered cores. This might be a slight disadvantage to the Cool Play 6 as it will not be able to keep up with the newer titles. However, the 6 gigabytes of RAM may somehow be able to compensate for the older processor. 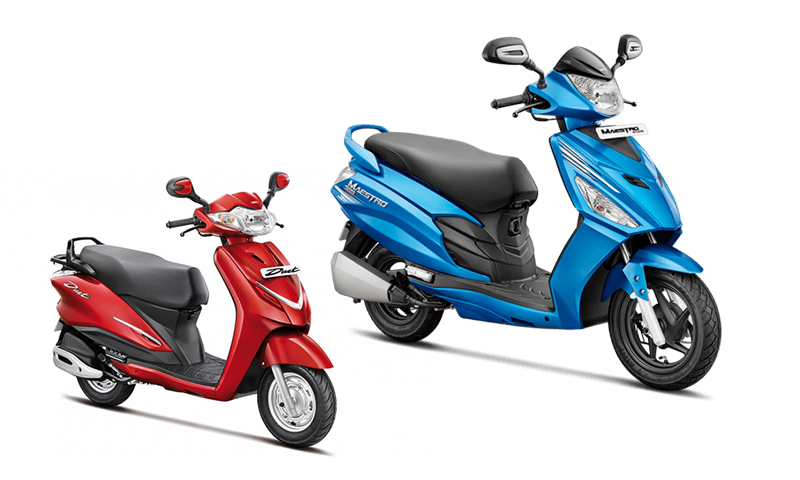 The large battery will definitely help with longer usage time. The processor also isn’t very power hungry, so you may be able to get some decent screen time with this device. 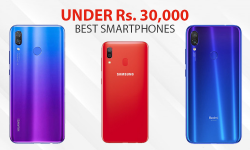 In a nutshell, this phone may be a good replacement for the Coolpad Cool 1, which was fairly successful in Nepali market. 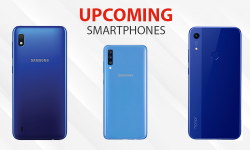 This phone might turn out to be a great competitor for the big players like Huawei and Xiaomi in Nepal. So, let us know what you think of the new Coolpad Cool Play 6 in the comments down below.